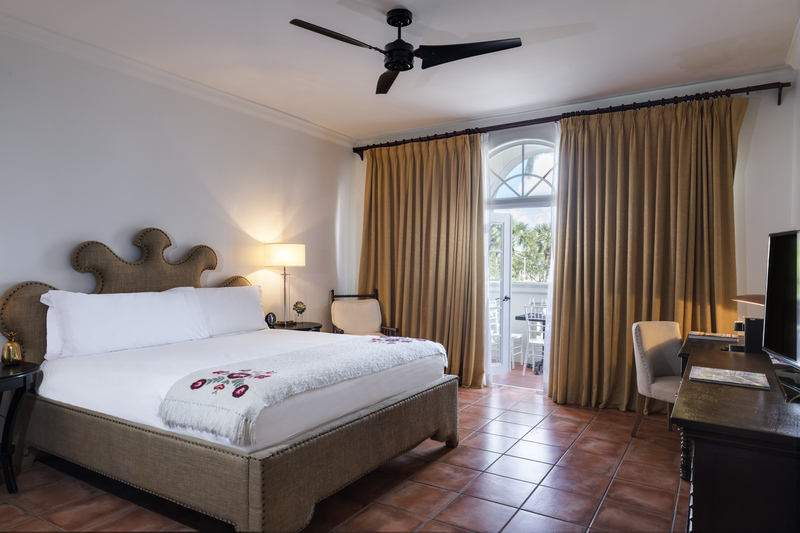 These airy rooms are the most spacious in the hotel’s collection and blend harmonious indoor/outdoor living with spacious terraces and relaxing soaking tubs. Oversize California King Beds feature an exclusive burlap design with artisanal Argentine accents. Brilliant. 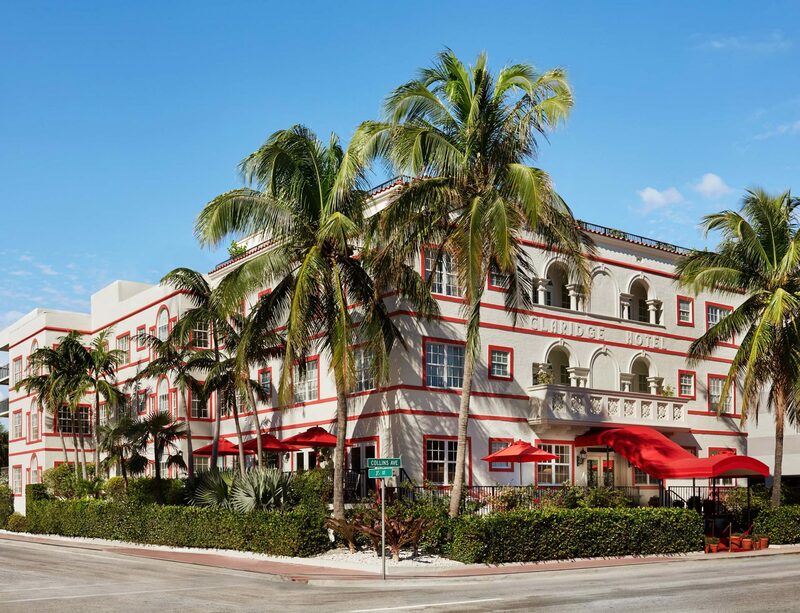 There was no high rise sparkling stainless steel nor anything ultra modern that could be mistaken for Casa Faena. It's a small hotel from a different era and doesn't try to be anything else. But what it does have is top quality services and quality people.